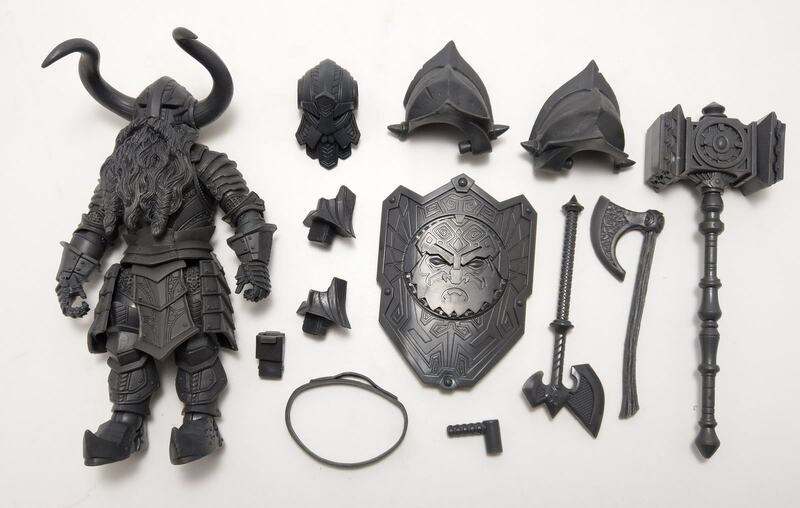 Mythic Legions: Cavern Dwarf! This is an exclusive Mythic Legions: Advent of Decay Test Shot. These highly articulated, 6" scale action figures are produced in very small quantities. These figures come in poly bags with all accessories shown. Orders for test shots CANNOT be combined with the current Mythic Legions: Soul Spiller Pre-Order. Any orders containing both In-Stock Test Shots and Pre-Order items will be immediately CANCELLED without notice. Please be aware that these are pre-production figures and may contain various flaws. Copyright STORE HORSEMEN. All Rights Reserved. eCommerce Store powered by 3DCart.